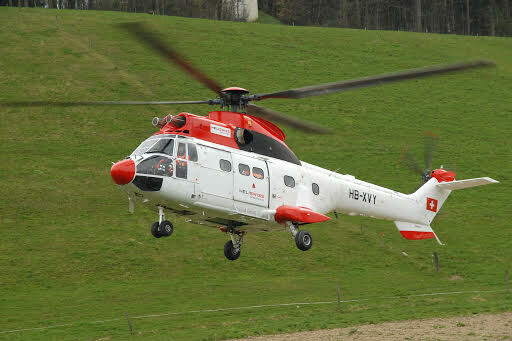 Special equipment for operations such as: logging, transports, assemblies, fire fighting, rescue flights, passenger flights etc. Seating: 17 passenger + 3 pilots. VIP configuration on demand.